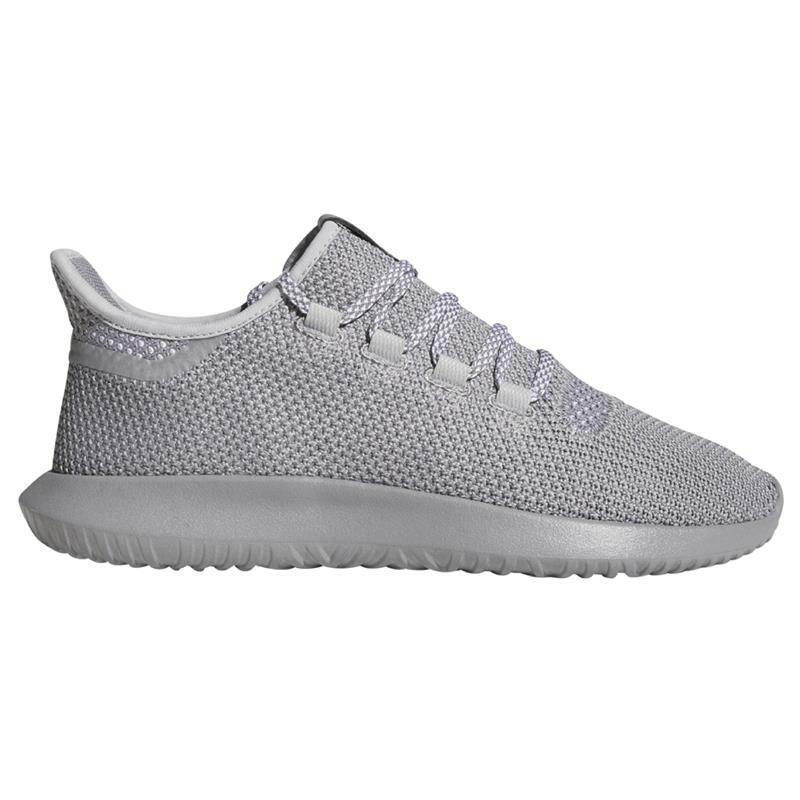 These Men’s adidas® Tubular CK shoes offer a new vision for running-inspired street style. They come in a soft, two-tone knit upper with an innovative wrap closure for a snug and comfortable fit. Translucent tape over the stitch lines give them a clean, technical look.